For some, you will never forget the day that Lincoln was assassinated. For some, you will never forget the day the Challenger shuttle exploded. For most, you will never forget where you were when you found out about the events of 9/11. I remember 2 out of the 3 above-mentioned things (you can pick which one I was not present for!) and like these events, I will never forget the day I was told I had cancer. It was 3 years ago today to be exact. The phone call came in at 5:12pm. I was at work. It was a Thursday. I left our manager's meeting. Never in a million years would I think I would hear those words at this time in my life. But, I did and I dealt with it. I beat it like a champ. I never doubted myself. Cancer isn't fair, but you have to make of it what you will. 3 years ago I had no idea why it chose me. Why at such a young age did I have to go through this? Now I know why. To make a difference. To change my life. To be healthier. To be happier. To do what I want to do. 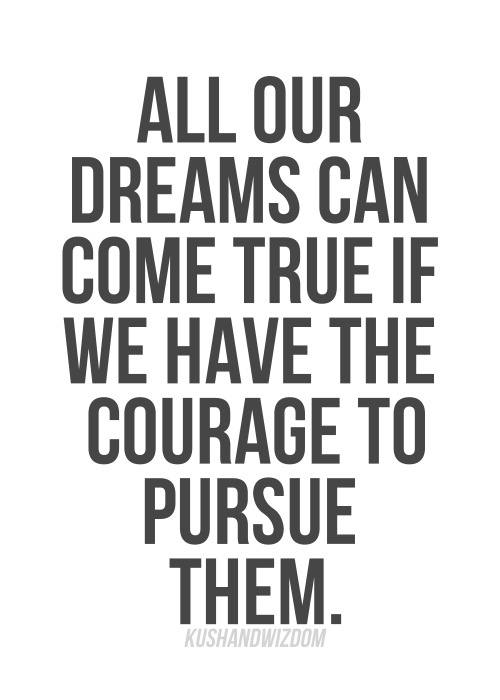 To pursue my dreams. Although it was a not-so-fun-six-months-of-my-life, if I never had gone through what I did, I probably wouldn't be where I am today (emotionally, academically and obviously health-wise as well as literally!). I look at it now as a wake-up call. I have a second chance at life and I will not let it slip away. Looking back 3 years ago compared to where I am today it is like night and day. Don't get me wrong, my life was great 3 years ago too, but now it's even better. I live it differently. I am super excited for the future because I am finally doing what I want to do. Going to med-school will be challenging, stressful and demanding, but you know what? 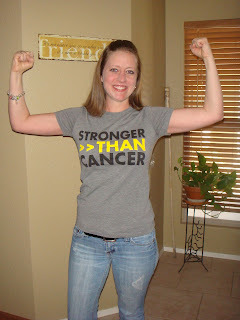 I beat cancer, I can do anything. That's how I live my life now. Nothing I do from here on out will defeat me. I am in control of my own destiny. 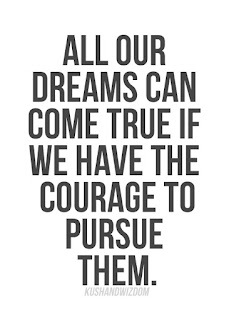 So my message to all of you is to follow your dreams. Do what you want to do. Do not let anything stop you from pursuing your dreams and never doubt yourself. We all know (and especially too much lately) that life is too short (I have said this a million times). You never know when you may be faced with death, so live it up! Trust me, you won't regret it. Coincidently it is also World Cancer Day. Who do you stand up for? I stand up for myself, my Mom and little Jack Morton. We are all Survivors and defeated that ugly beast. It can be done, never doubt. Thank you to all the out-pouring comments, likes and messages on Facebook! I love you all! 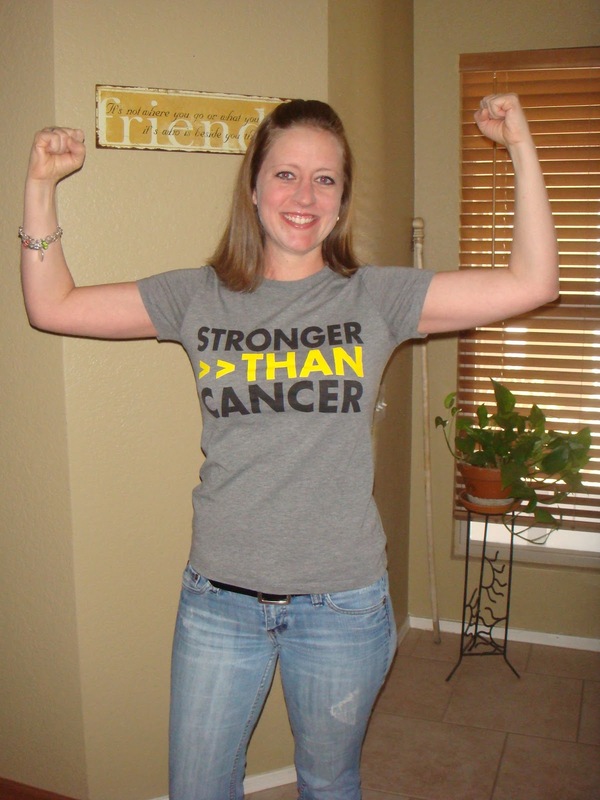 Here's to many, many, many (x's infinity) more years of cancer-free living! !